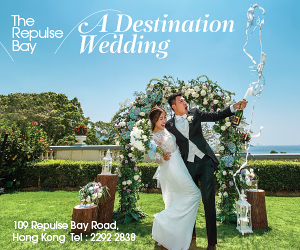 What a better way to celebrate love than in a undeniably romantic destination like no other! 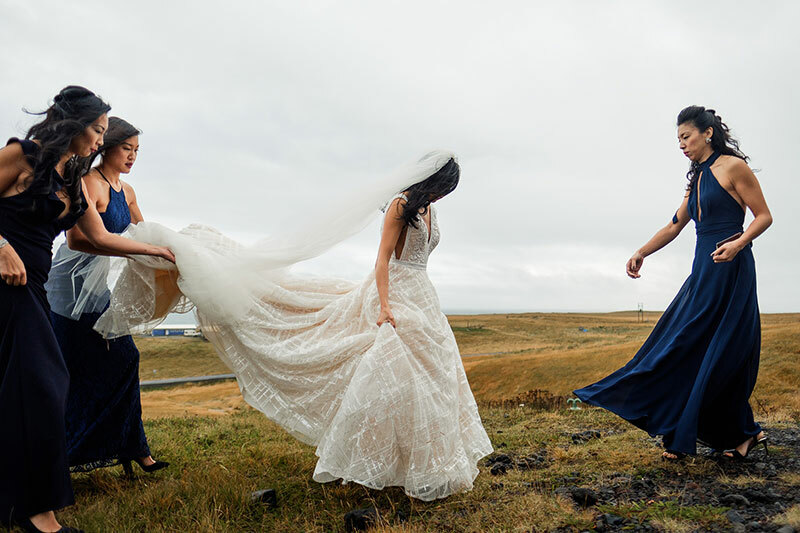 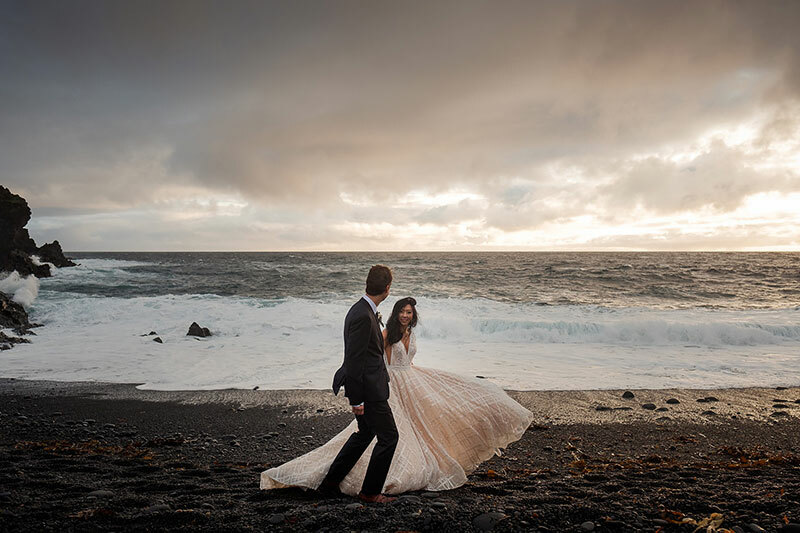 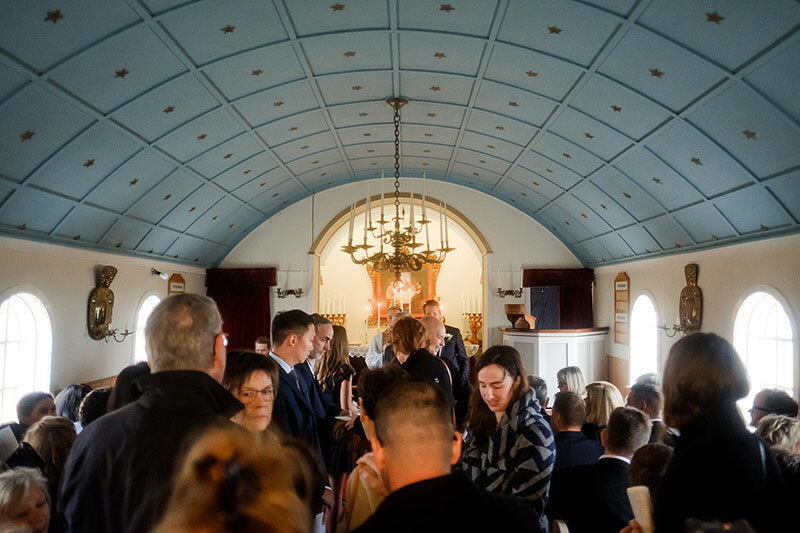 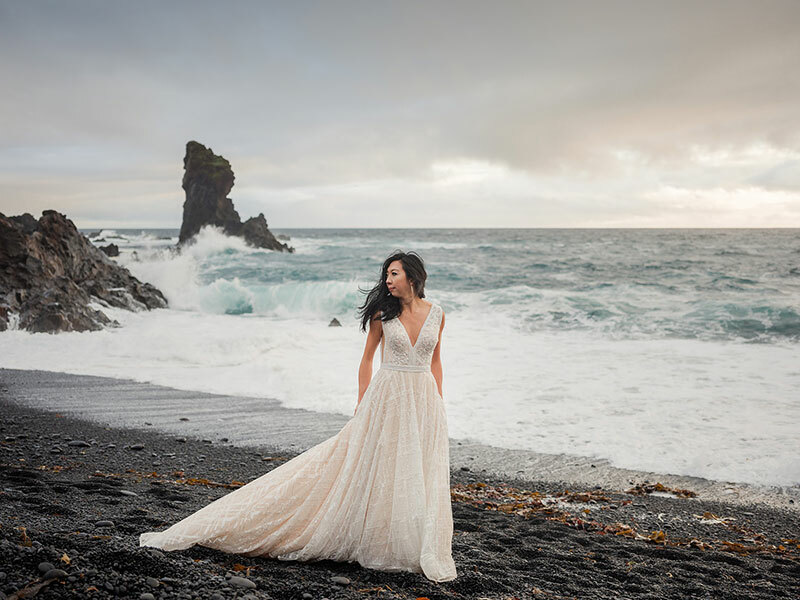 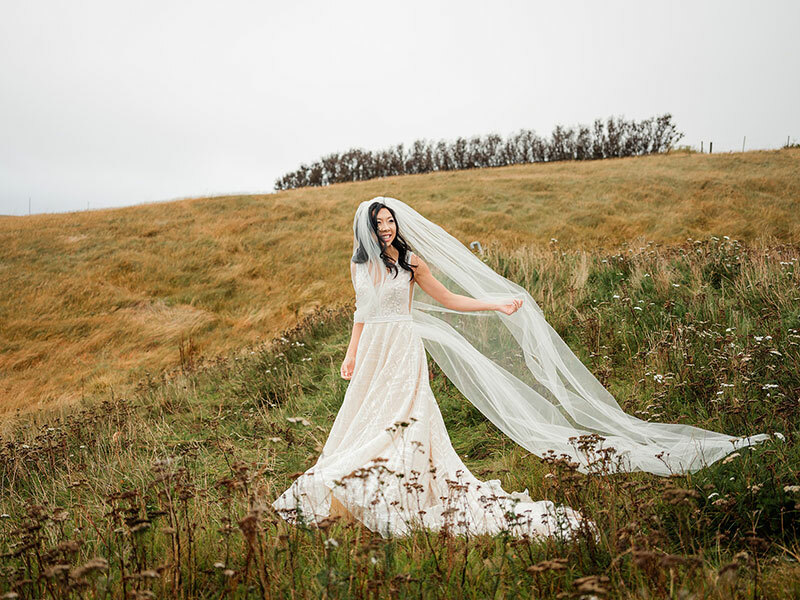 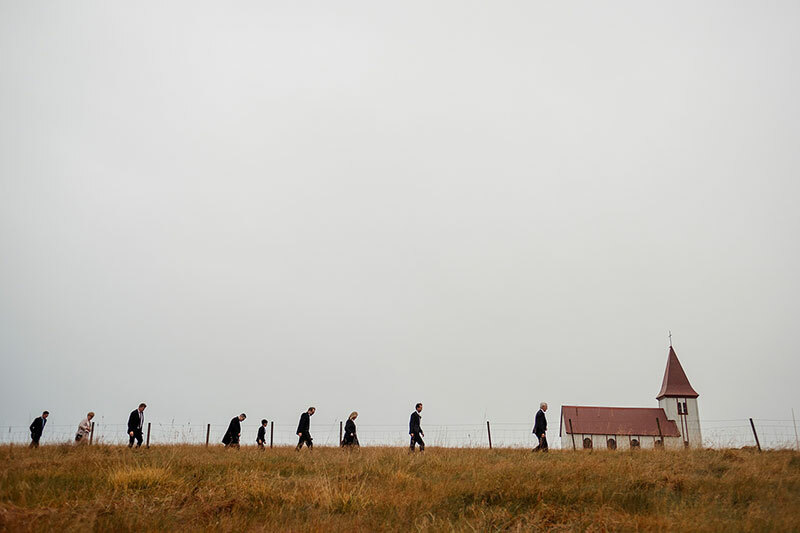 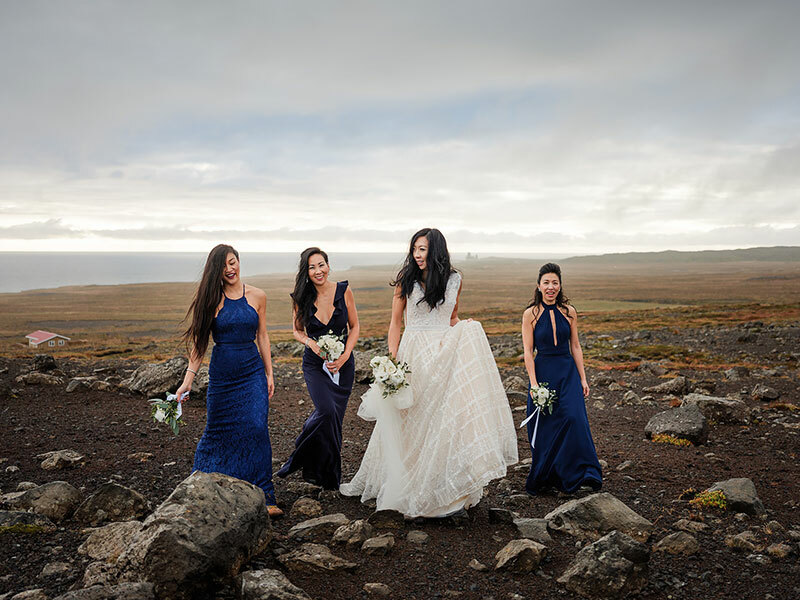 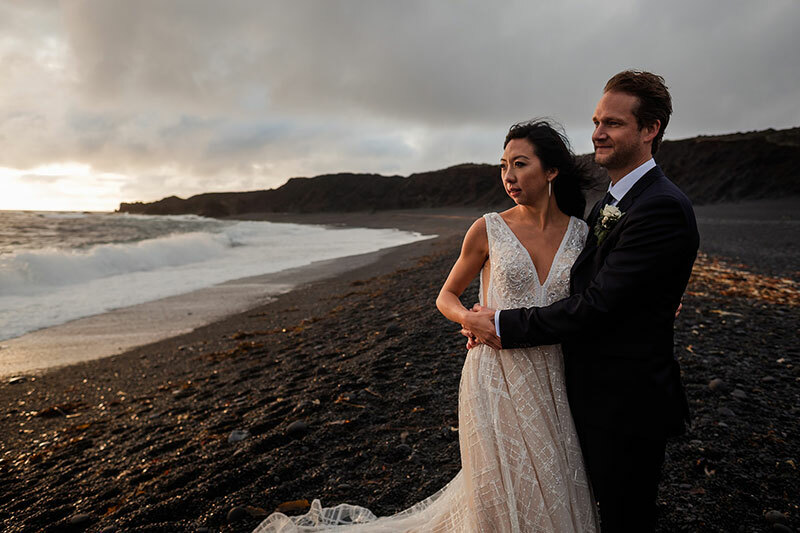 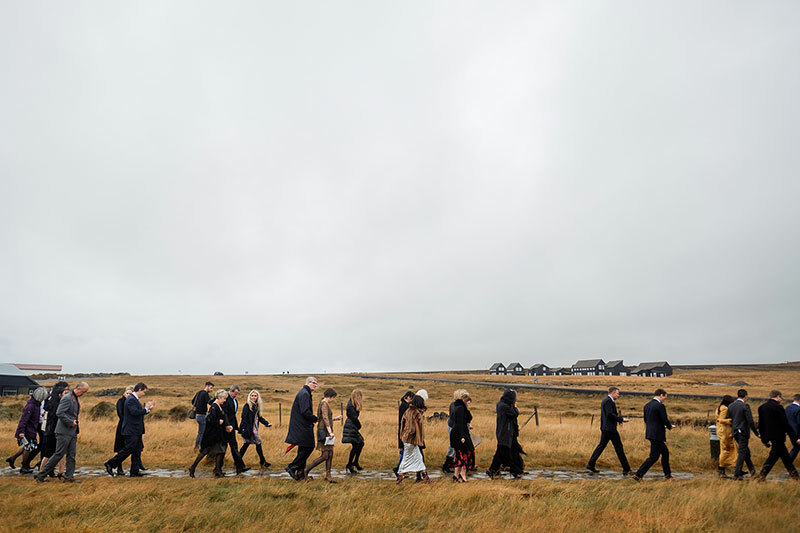 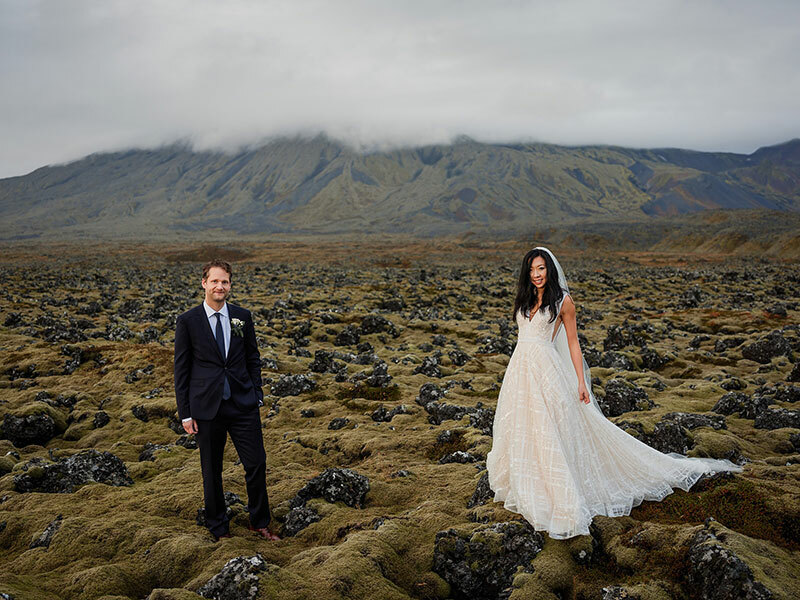 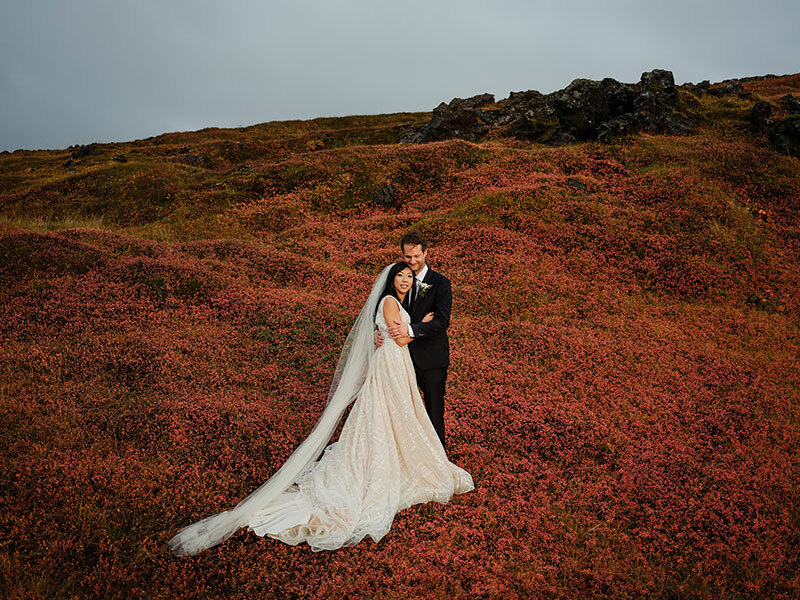 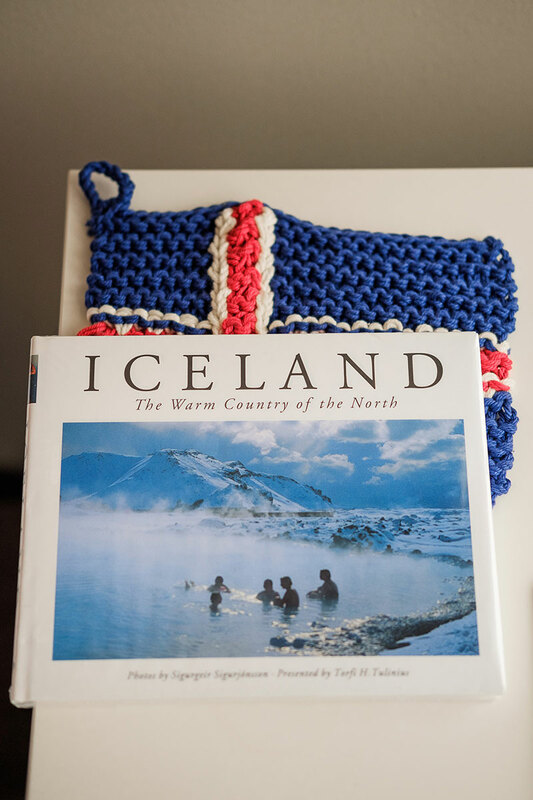 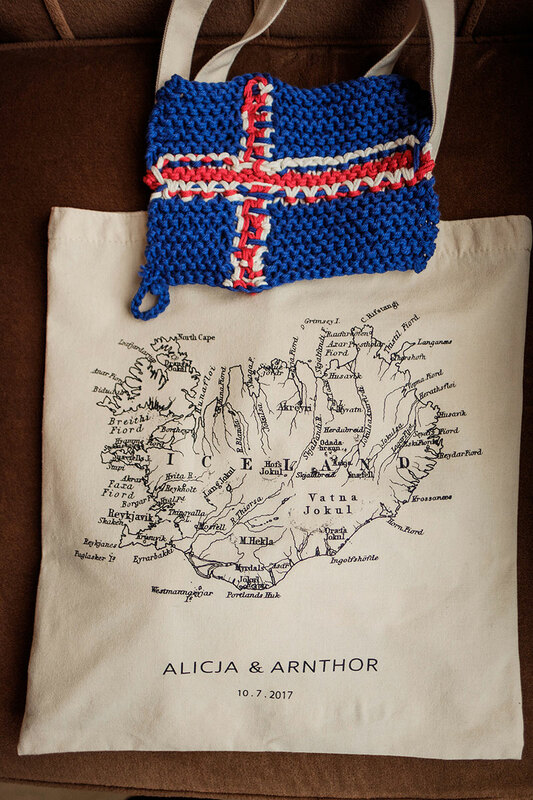 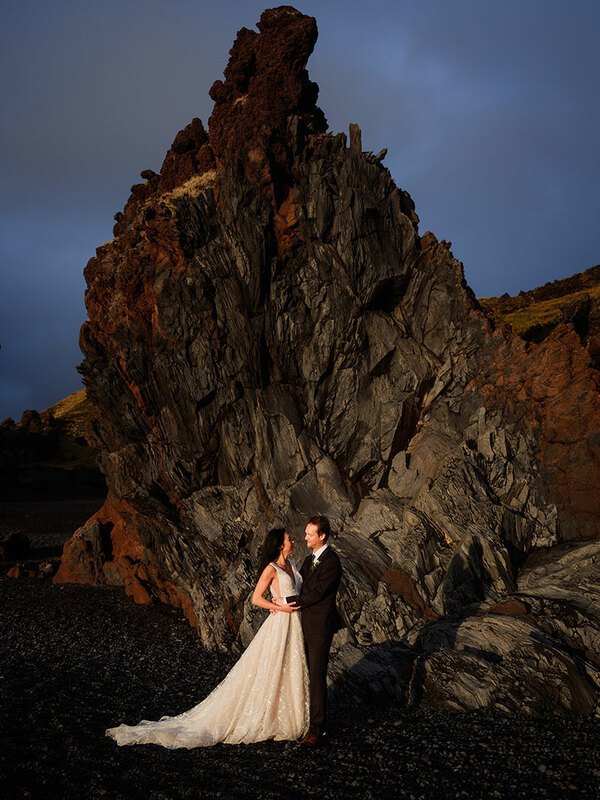 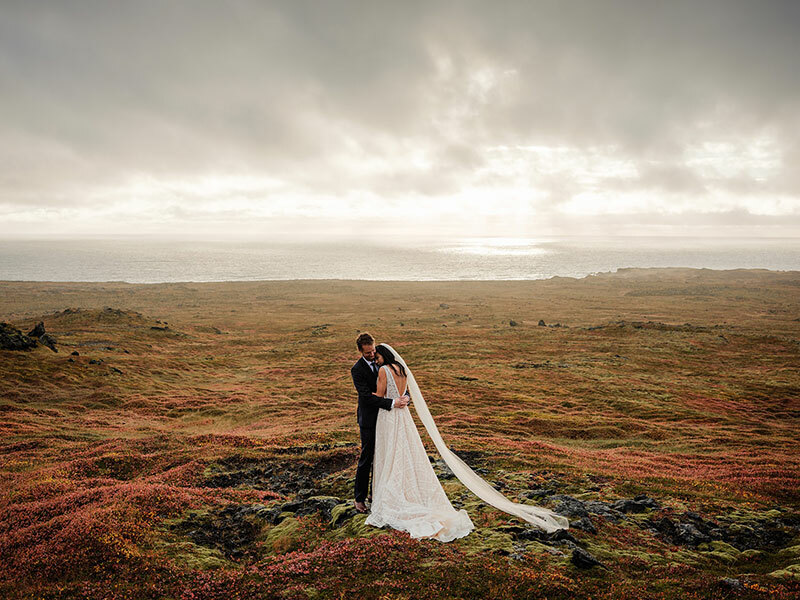 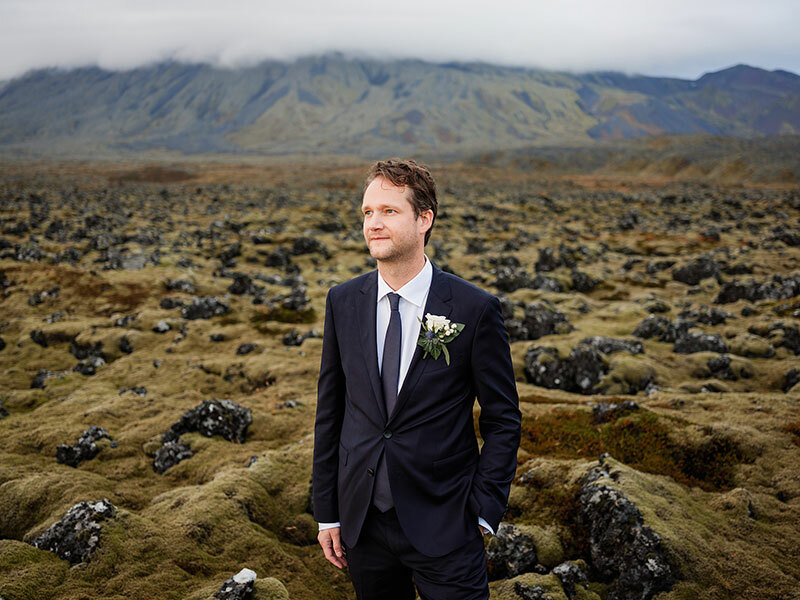 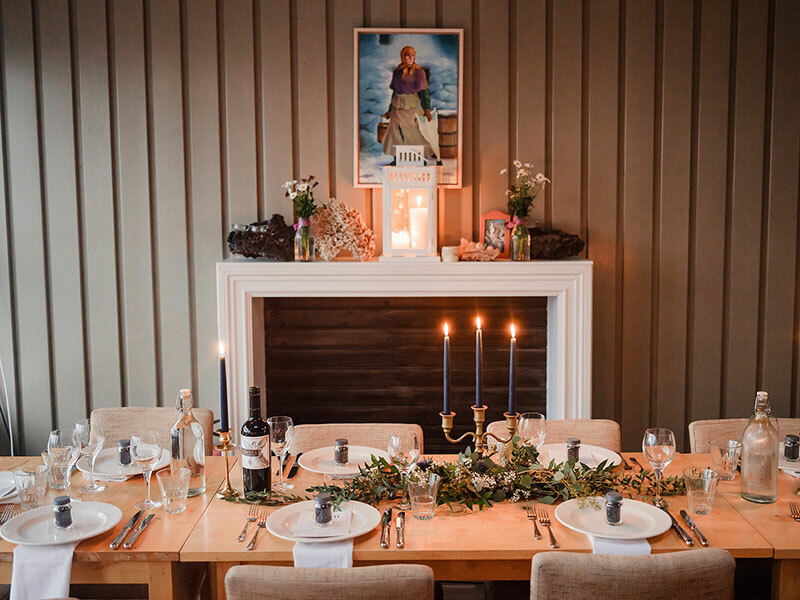 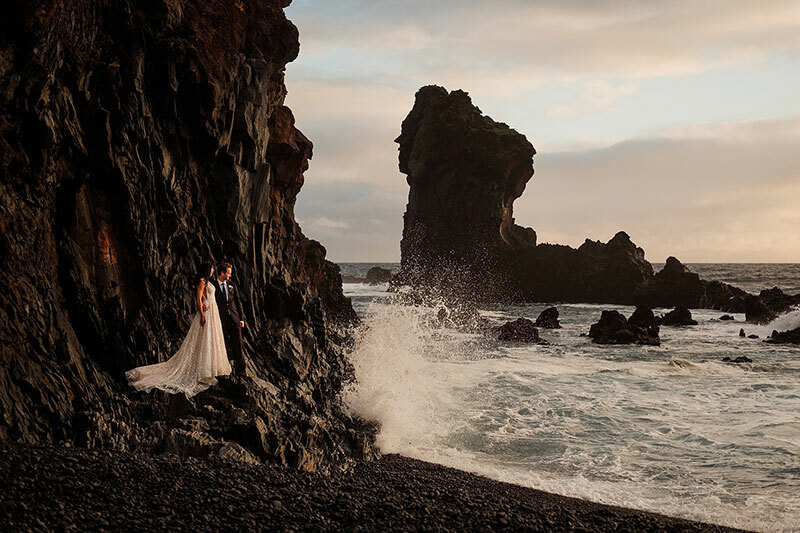 Alicja and Arnthor’s intimate wedding took place is the most scenic place one can imagine: Iceland. 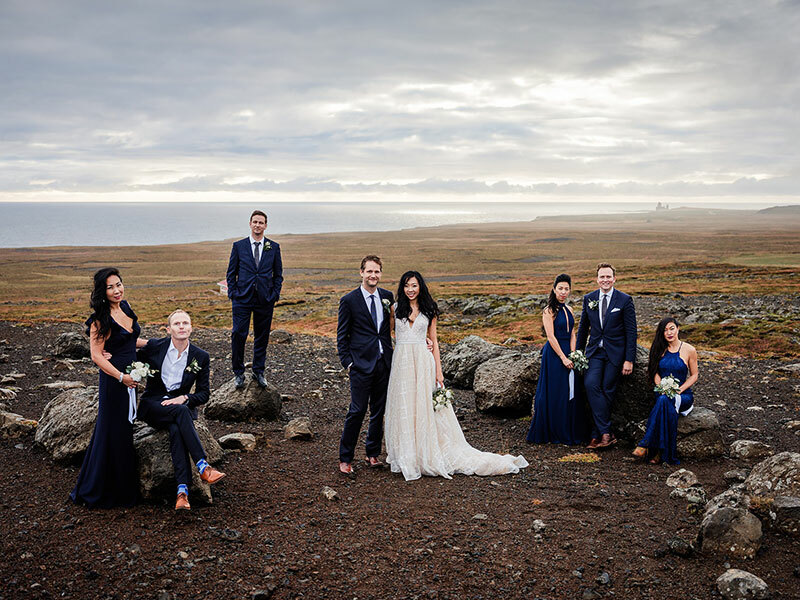 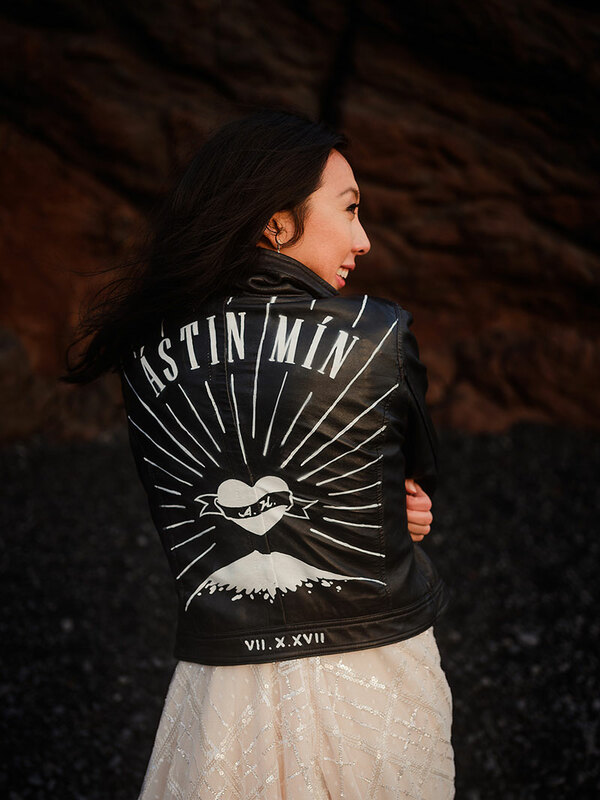 Since they both had friends and family all over the world, they decided to gather them all together in this magical location that is, quite frankly, in the middle of nowhere. 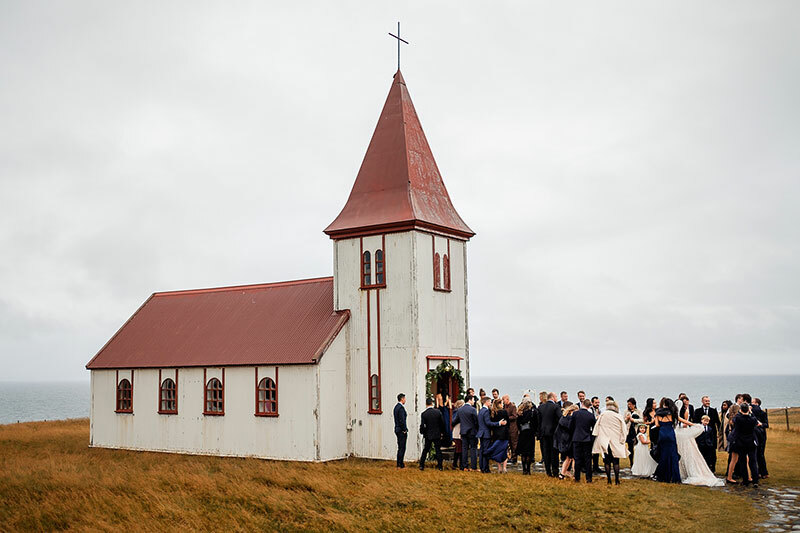 The small church sits atop a hill with nothing more than the crashing seas and undulating mountains all around it. 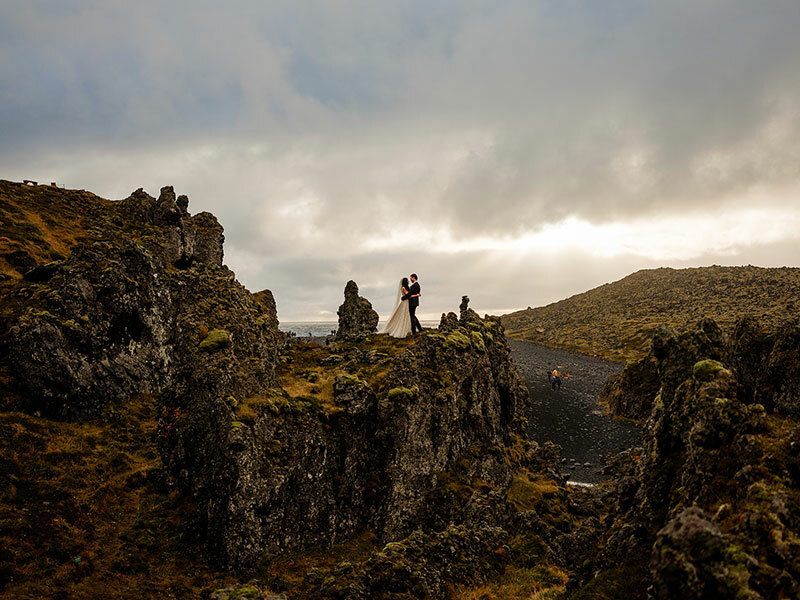 The jaw-dropping scenery is enough to make anyone stop and stare completely awestricken–the majesty of of it all will take you by surprise! 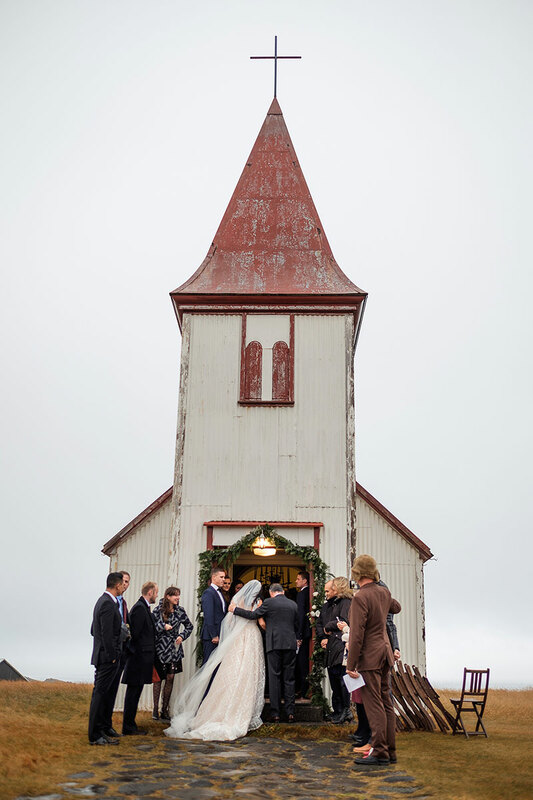 The reception that followed was simple and heartwarming with all the guests gathered around the newly weds. 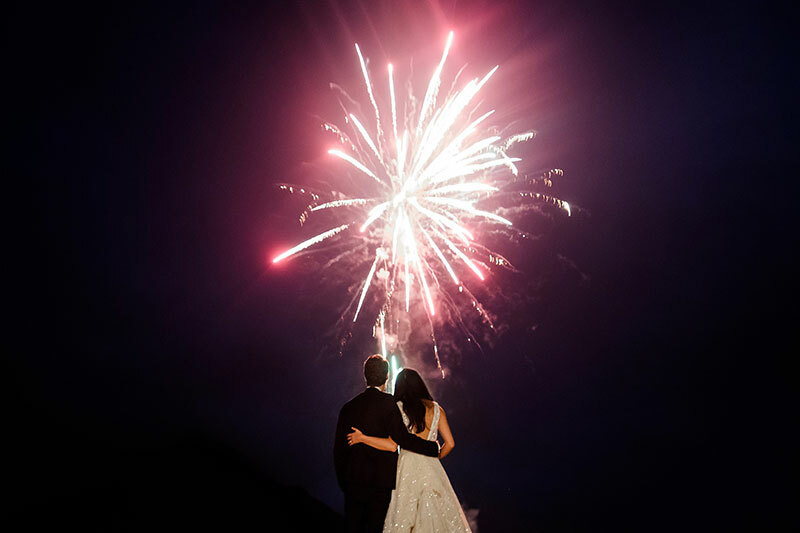 Finally, the fireworks display ended the night on a high and happy note. 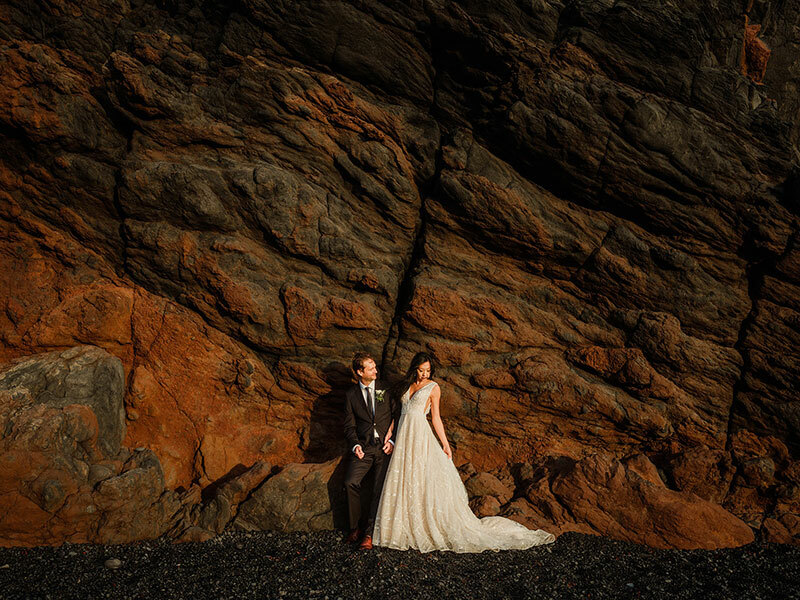 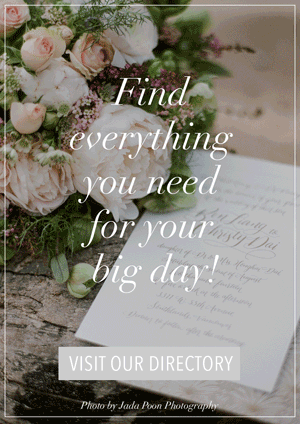 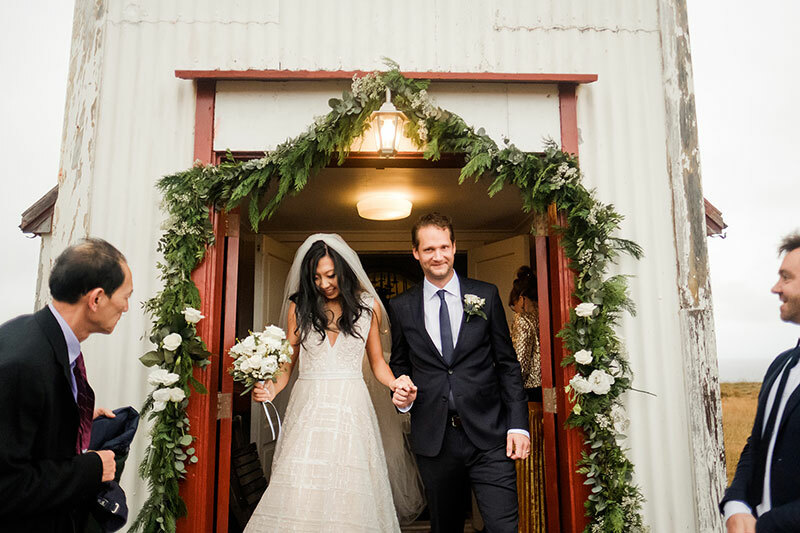 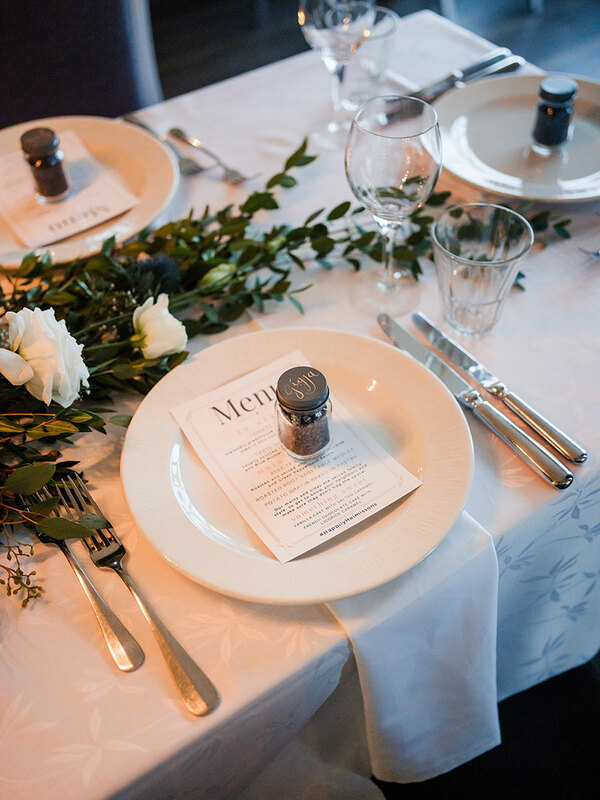 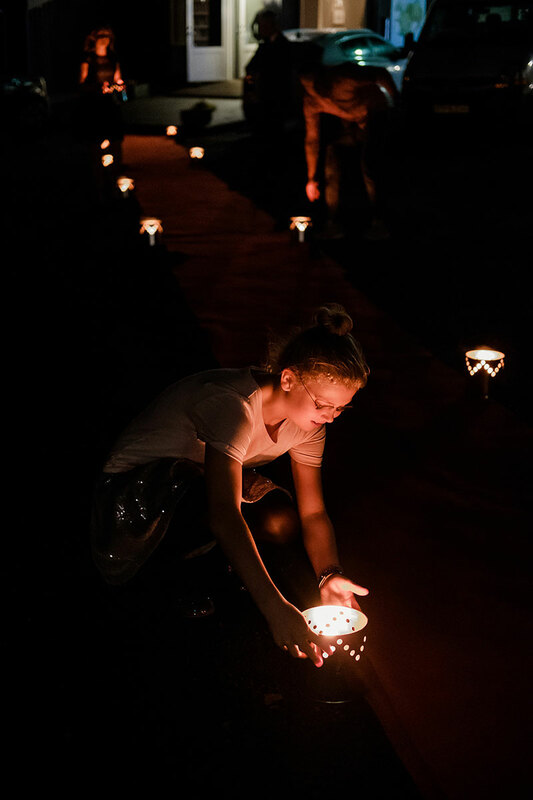 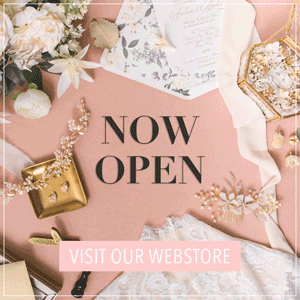 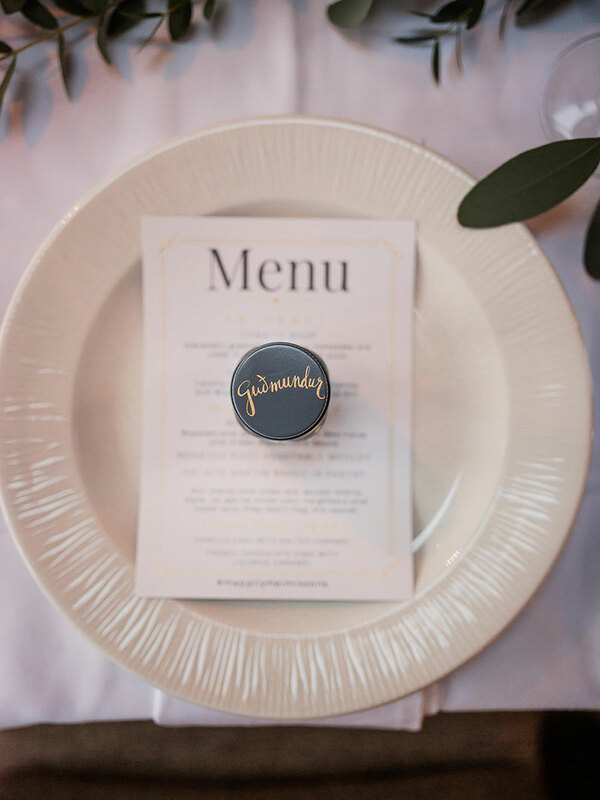 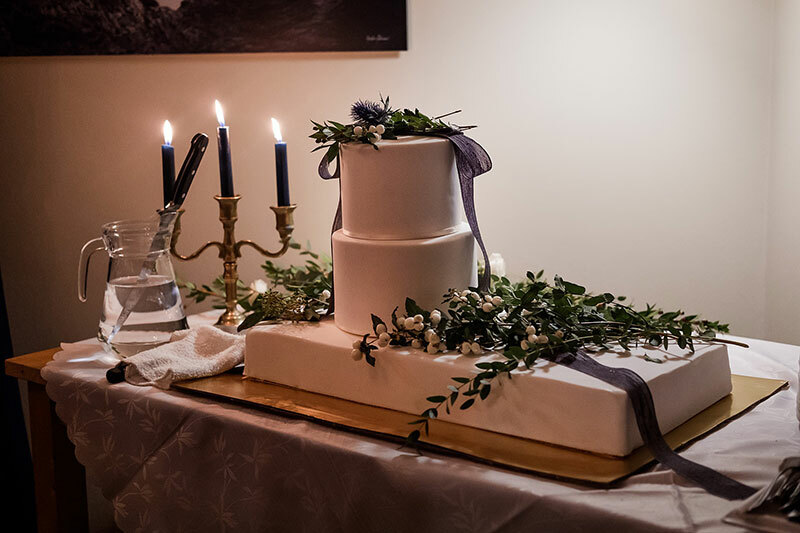 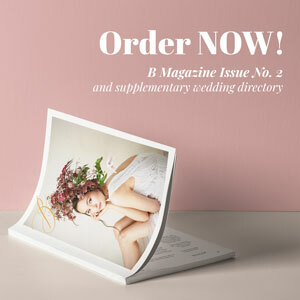 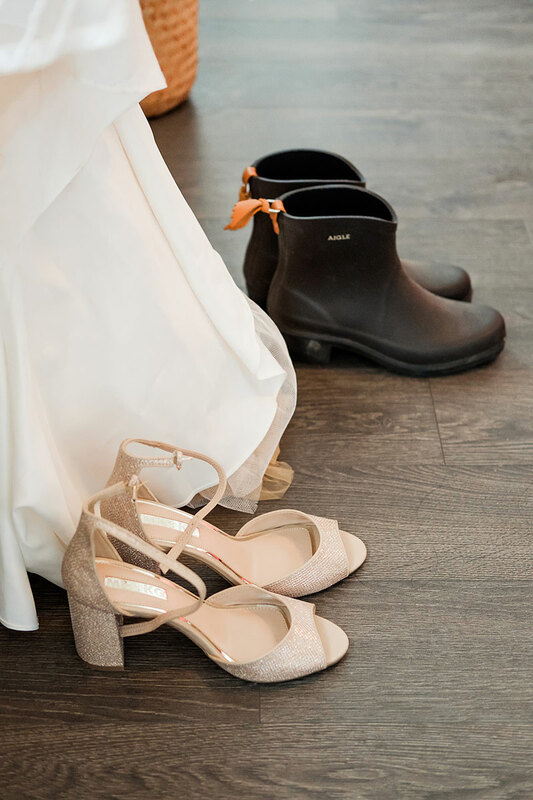 Many thanks to Nordica Photography for bringing this breathtaking wedding our way. 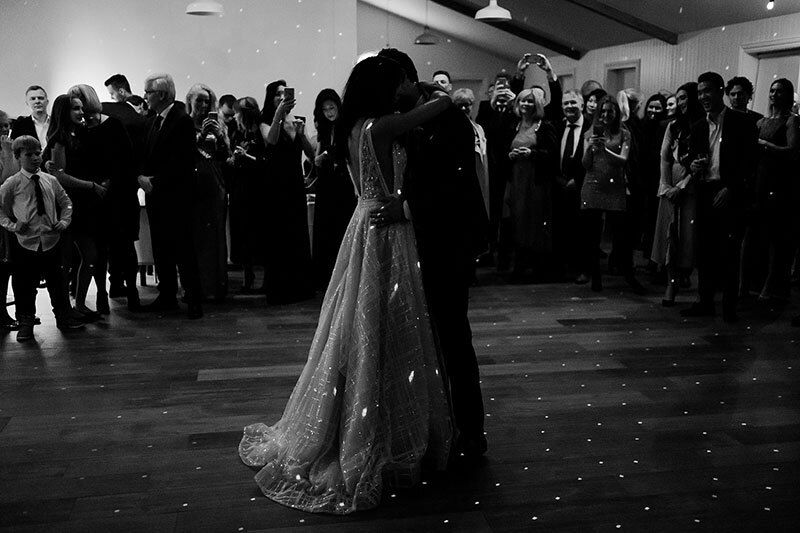 We enjoyed every part of it!